For when modern lifestyles and individual taste, demand quality. 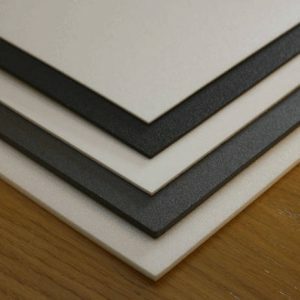 Tilebacker insulation board | 6mm to 60mm. 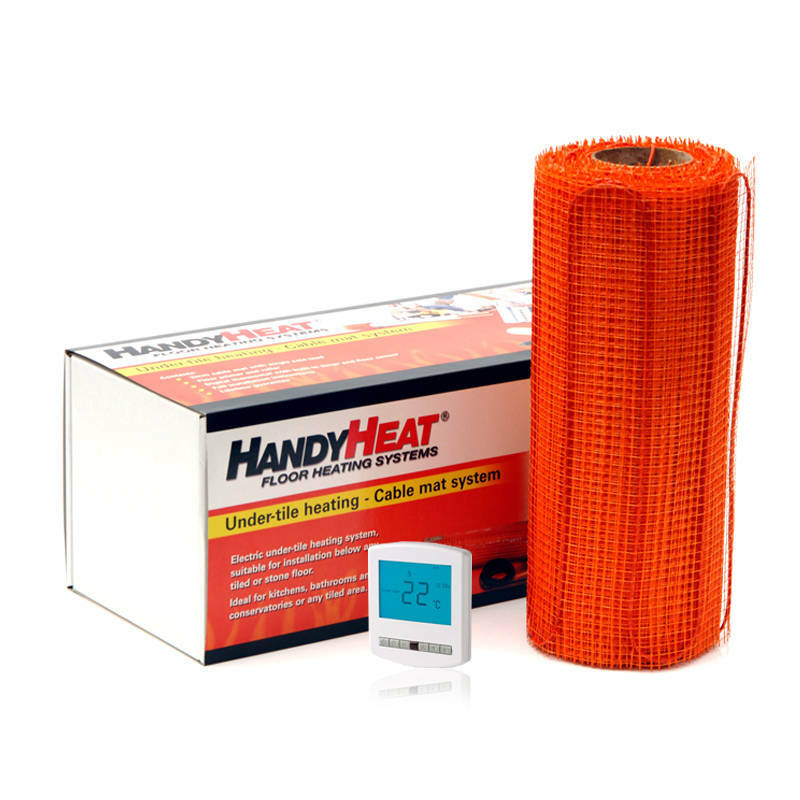 We supply both types of Underfloor heating water and electric. For help and advice on the choosing the ideal solution for you, please contact one of our technical sales team for help and advice. We can advise you with the pros and cons of both types to ensure you get the system which will work for you. We are part of an established company, founded in 2001, namely Floor Heating Systems Ltd, and have lots of experience with underfloor heating. What kinds of Underfloor Heating are there? 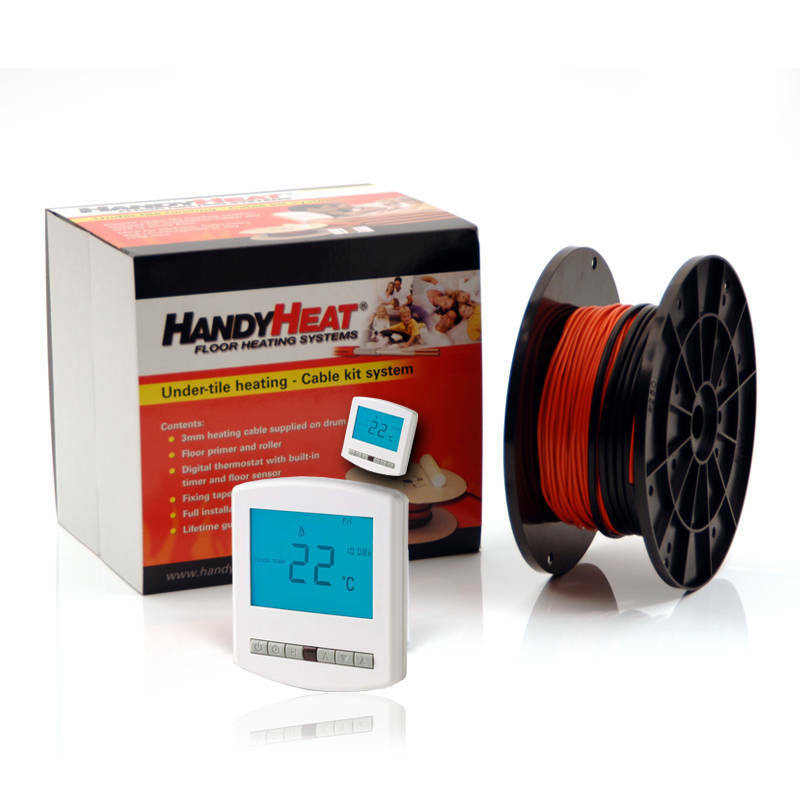 The main under floor heating systems use either electrical resistance cables or warm water flowing in pipes. 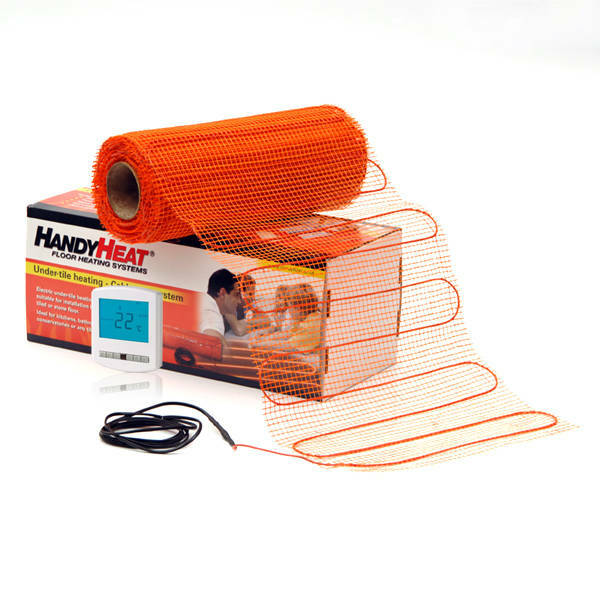 Furthermore both types can be installed as background heating or as the main heating. 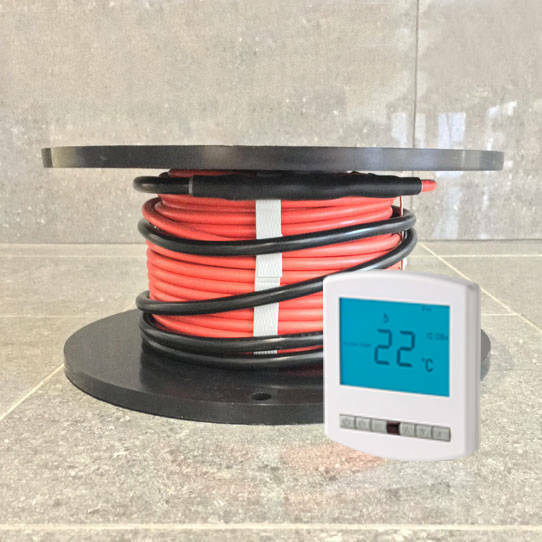 Electrical heating cables can also be used for snow and ice melting for walkway and driveways. A wide range of underfloor heating systems and designs are available to suit different types of floor coverings. Above all our modern electric cables are designed with quality in mind and as such we now offer a lifetime warranty on all our cables. 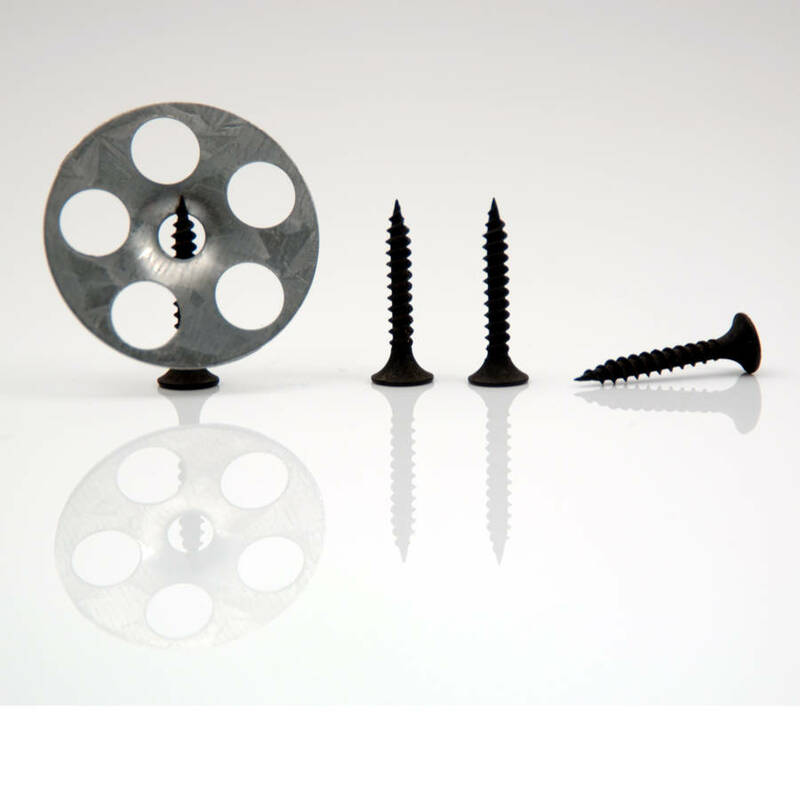 They are tested at various stages during manufacturing process, right up to distribution. In addition when used with a well insulated building, underfloor heating is the most efficient form of heating, giving benefits if comfort levels, dust levels, air quality, air circulation to name just a few. We pride ourselves for offering free advice on the best type of system to suit your needs, even if you are in the first stage of deciding your heating requirements. 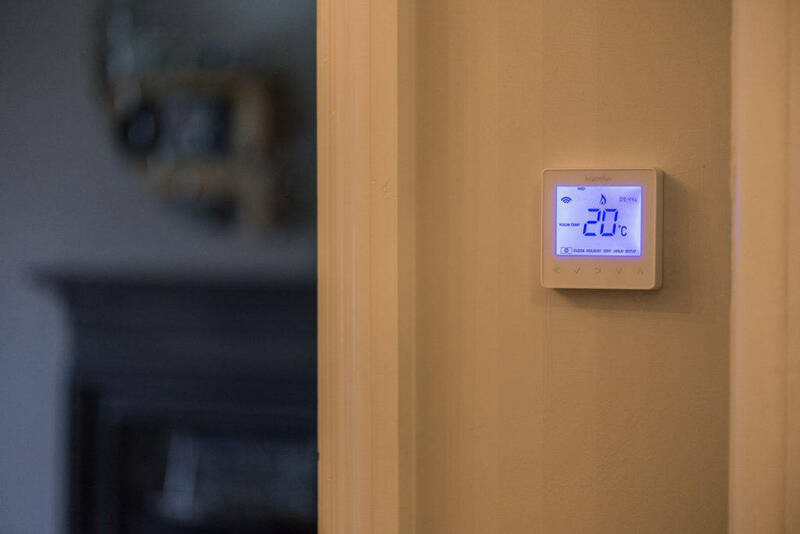 With today’s modern smart E Thermostats, there is a system to suit every need. 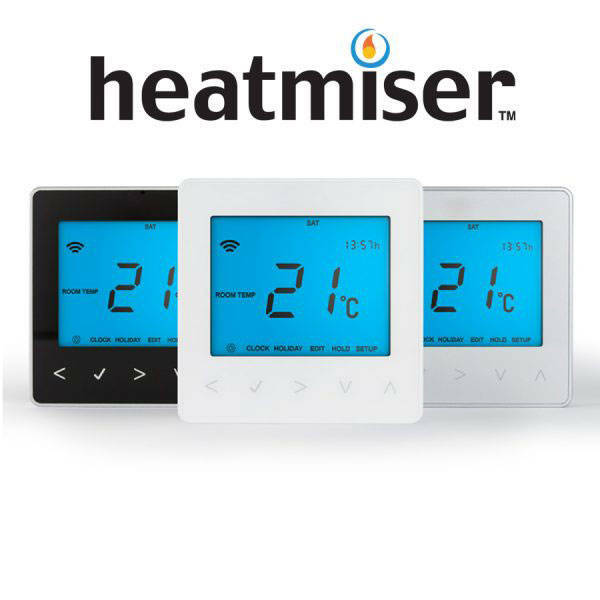 Imagine being able to control the heating from your phone with the neoStat and wireless hub it is simple to use and impressive.